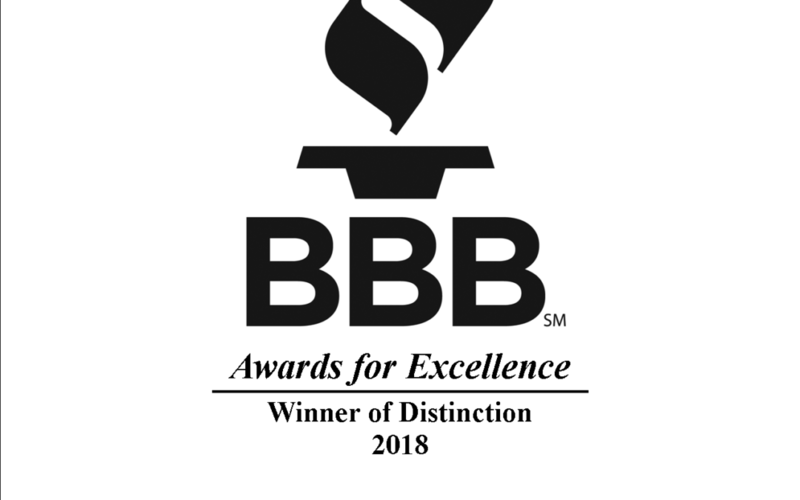 CORE Wins BBB Award for 5th Straight Year! In recognizing businesses and non-profits for their achievements and commitment to quality in the workplace, CORE was one of 285 companies recognized at the annual Better Business Bureau Awards of Excellence on May 9, 2018. This was the fifth time for our company to be recognized by the Better Business Bureau for service excellence. We are grateful for an amazing team and outstanding customers, as well as the opportunity to provide great commercial kitchen, refrigeration, HVAC, installation services, and now stainless steel fabrication services to the greater Houston area. If you would like to know how CORE can better serve your facility, please give Jeff a call today at 281-809-0192.